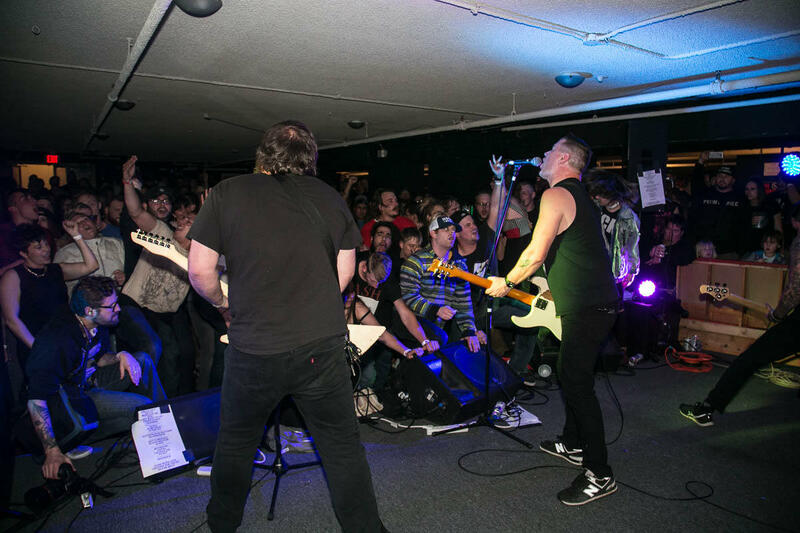 For almost 20 years, the Wyoming-based punk rock band Teenage Bottlerocket has grown in popularity. 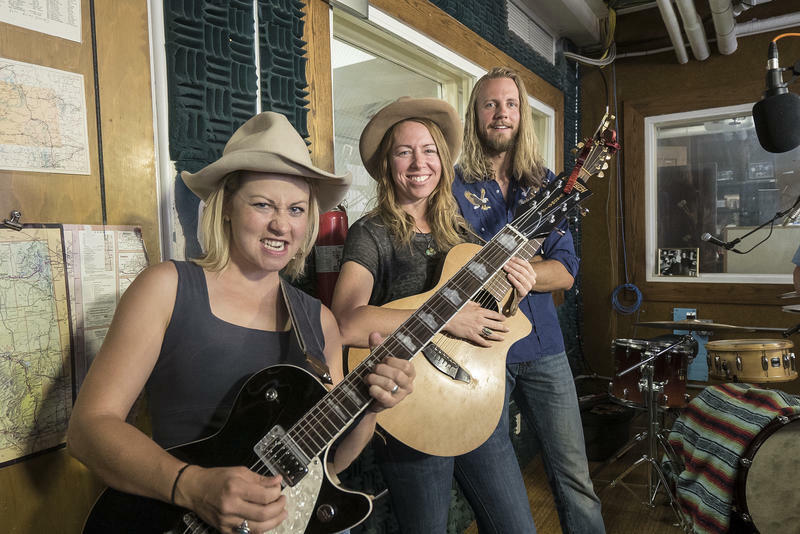 Formed by Laramie natives Ray and Brandon Carlisle, and later joined by Kody Templeman and Miguel Chen, the band gained an international following. In fact, a group of Japanese musicians have recorded a tribute album to honor the band and one of their songs even appeared on an NBA broadcast this season. The band is set to release a new album and a couple of extra songs this month. 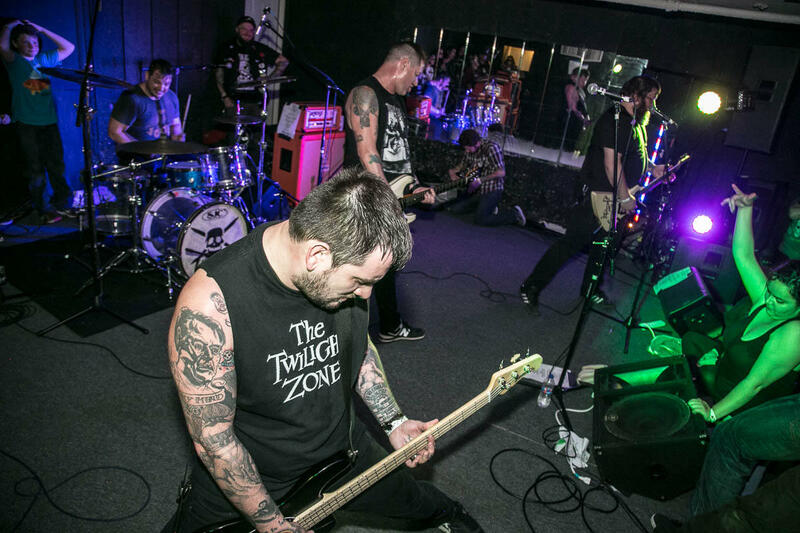 Teenage Bottlerocket has always managed to come up with songs that connected with their fan base, such as an early hit called Skate or Die. Co-Creator Ray Carlisle is one of the lead singers. He says he and his friends idolized punk bands growing up in Laramie and decided to form their own. Carlisle says in the 1990s there was a Laramie band that had success and it convinced him he could do the same things. Carlisle does Human Resources work for a Laramie business as a day job, but he looks the part of a punk rocker. He and his fellow bandmates have certainly kept tattoo shops in business. Many of the band's lyrics are funny and fun. They make fun or things such as the rock band Kiss and hard rock fans known as headbangers. But the band is tight and takes its music seriously and after a number of tours, it became very popular. Carlisle remembers when they turned a corner. 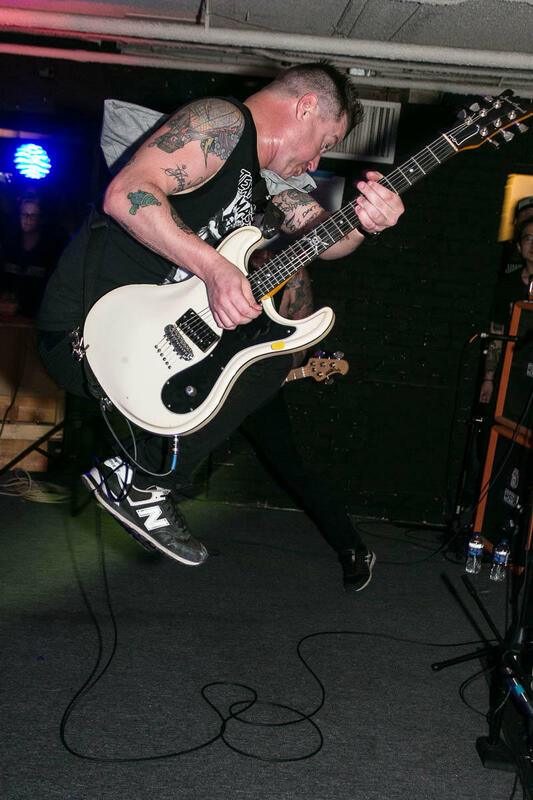 Kody Templeman sings lead on roughly half of the band's songs and like Carlisle is very well thought of in the punk community. Templeman enjoys the fact that Teenage Bottlerocket is the standard for up and coming punk bands. The band did recently suffer tragedy when Ray’s twin brother Brandon, the band’s drummer, died suddenly in 2015 due to heart failure. He was in his late 30’s. Some wondered if the band would continue, but after giving it some thought Carlisle asked a drummer he admired, Darren Chewka, to join the group. They are releasing a new album in a couple of weeks. Templeman says they are doing an album of unusual covers. Their first single "RoboCop Is A Halfbreed Sellout" is a catchy tune that was written by another Laramie Band. The band plans to record and tour well into the future. In the meantime, Carlisle is also trying out an acoustic career. Teenage Bottlerocket’s new album is out July 14 with an extended play that includes two newly released Bottlerocket composed songs. 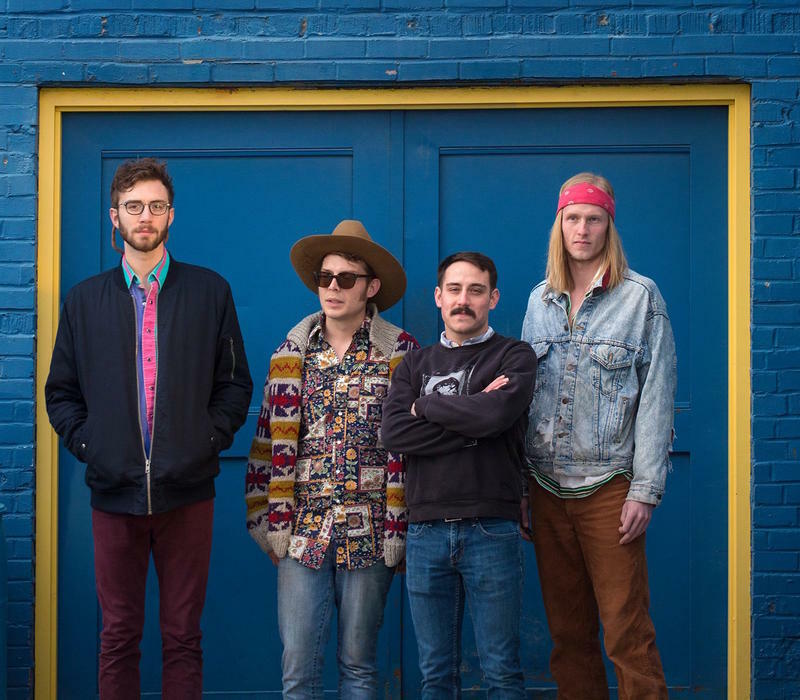 Named after a body part of the North American mammal, Wyoming’s Elk Tongue performs psychedelic desert rock. All four band members are from various musical backgrounds, which they blend together to create sounds reminiscent of the past with an eye (and an ear) to the future. Whipporwill recorded live on 6/16/17 during Wyoming Sounds. 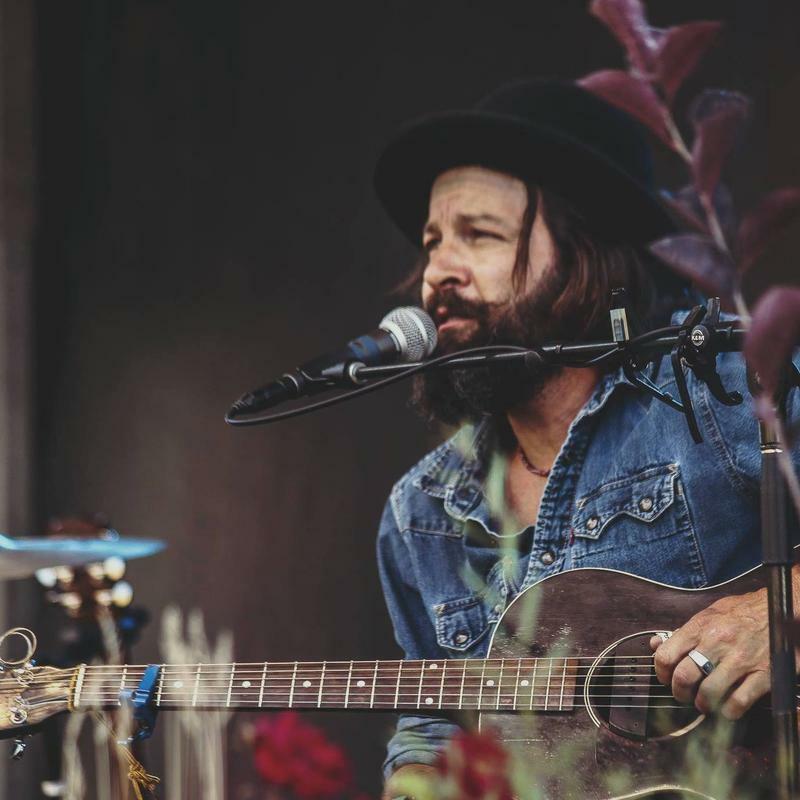 Jalan Crossland, considered a "Wyoming treasure," is widely acclaimed by audiences, critics, and his musical peers as being a premier acoustic guitarist, as well as a banjo player, singer-songwriter, and engaging showman. Here are two of his songs off of his new album Singalongs for the Apocalypse. 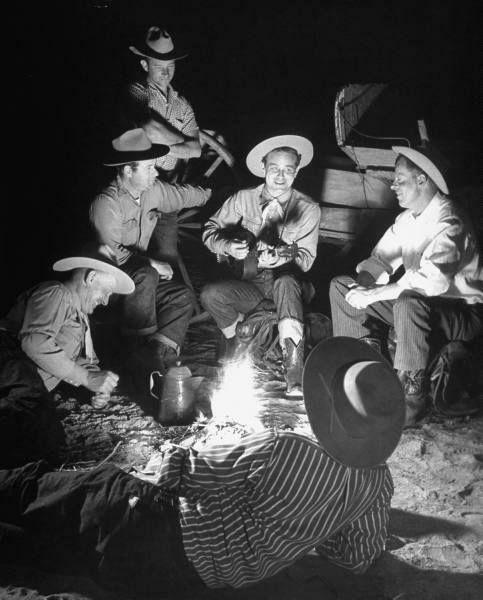 The old saw may be “We play both kinds of music, Country AND Western,” but melody in the mountains is more than guitars and campfires. 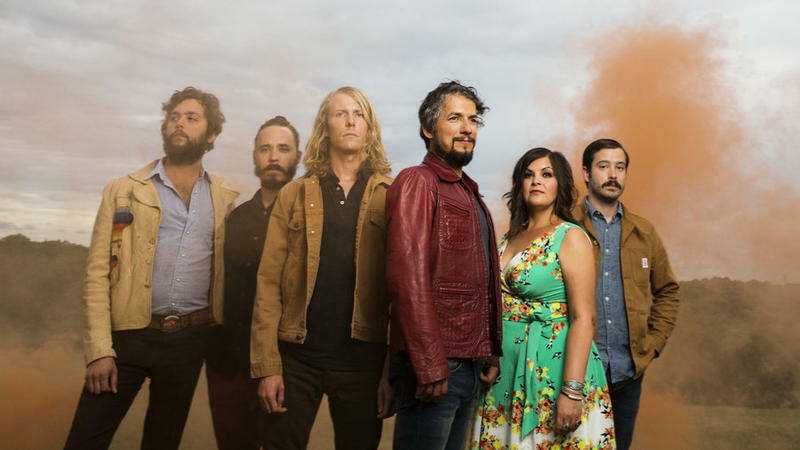 Roots-rockers The Black Lillies' write and perform songs that blur the boundaries between folk, soul, red dirt country, blues and jazz. Here's a tune off of their latest album Hard To Please, showcasing their 2016 band lineup.